We had a wonderful time with everyone who joined us at the Beach. Although it was a little chilly, the sun was shining and there was plenty of inspiration, coffee and tea to keep us warm for the walk. If you were unable to join us at Jones Beach, you will be happy to know that the Long Island community showed up in full force to fight breast cancer. 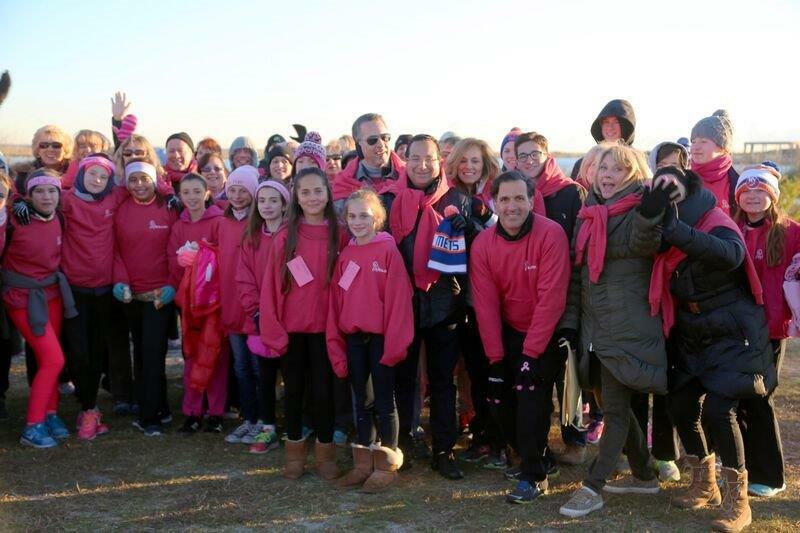 The outpouring of community support is what makes the Jones Beach walk the largest American Cancer Society Making Strides Against Breast Cancer walk in the entire nation! 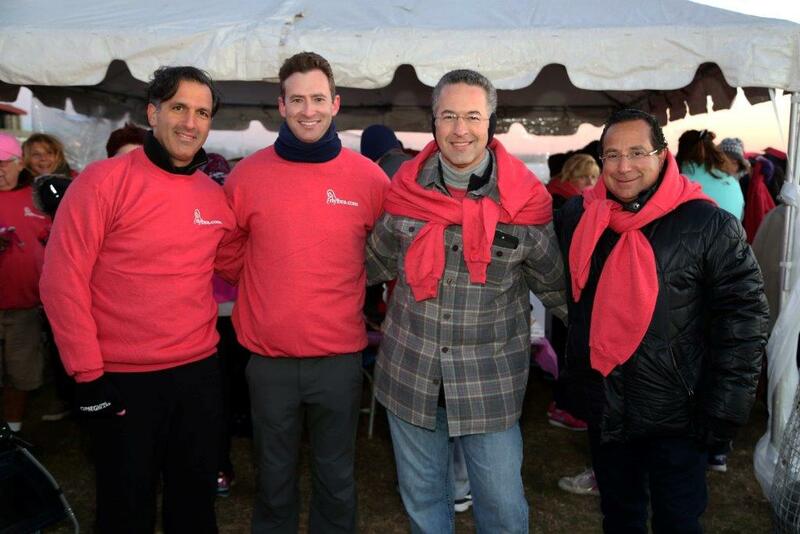 Our teams, comprised of close to 1,000 walkers, joined more than 55,000 walkers and together we have raised a grand total of $2.715 MILLION towards ending breast cancer. Donations are still coming in, but so far, the teams under the Aesthetic Plastic Surgery, PC umbrella have raised more than $105,000! Congratulations to all of the teams!! More good news! We have just heard from the American Cancer Society that the Aesthetic Plastic Surgery, PC company team will join companies like AAA- The Auto Club Group, AC Moore, Gulf Oil, Macy’s, Target and others in the National Partners Program! To be accepted to the National Partners Program, organizations must commit to raising a minimum of $200,000 for the American Cancer Society through the formation of Making Strides Against Breast Cancer teams for events, as well as through corporate donations, sponsorship of local Making Strides events, and other charitable promotions. We are very proud of our patient body for being as committed as they are to fundraising as hard as they do for the American Cancer Society. It's so great to see the camaraderie amongst the teams, their doctors and the office staff. By forming your own teams (that reach out like octopus’ tentacles) and fundraising for the same cause, we have been able to help save hundreds of more birthdays for breast cancer survivors. And the only way we have reached National Partners status is through the collective determination of all the teams under the Aesthetic Plastic Surgery, PC corporate umbrella. We did it together!!! !